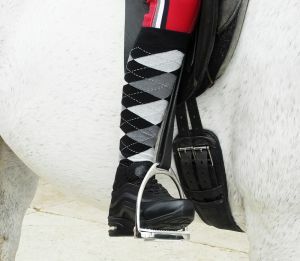 This exclusive and uniquely designed Trainer is perfect for busy days at the yard and is suitable for riding because of its instep and heel. The breathable mesh inserts and Dri-Tex Lining have superior wicking properties to enable a healthy environment for feet. The arch support is extremely comfortable given that the sole unit has flexion qualities to allow bend into the stirrup freely, the toe is slightly reinforced to aid durability. Perfect for wearing when teaching/ training in the warmer drier months. Months of designing has produced a very lightweight, durable shoe with an air sole unit for extreme comfort and energy return. 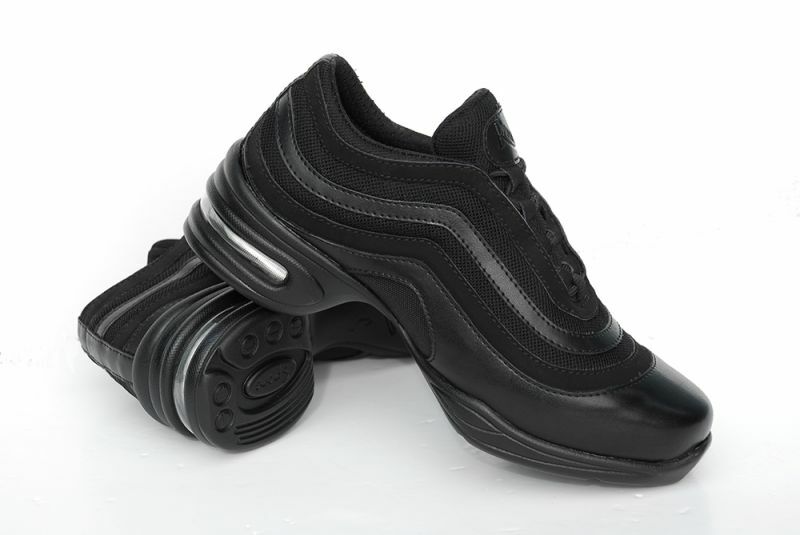 Please note: These lightweight trainers are not designed for mucking out and wet yard chores !